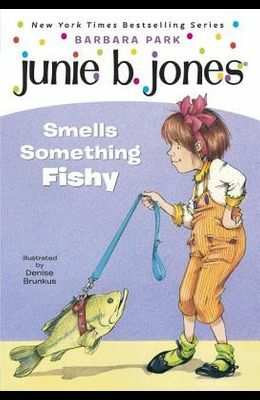 The twelfth title in the popular and bestselling Junie B. From the front Cover Junie B. Jones has a pet day problem! There's going to be a pet day at school, only guess what? No dogs allowed! And that's the only kind of pet Junie B. has! If Mother and Daddy won't buy her a new pet, Junie B. will just have to find one on her own. Like maybe a jar of ants. Or a wiggly worm. Or--could it be--something even better?